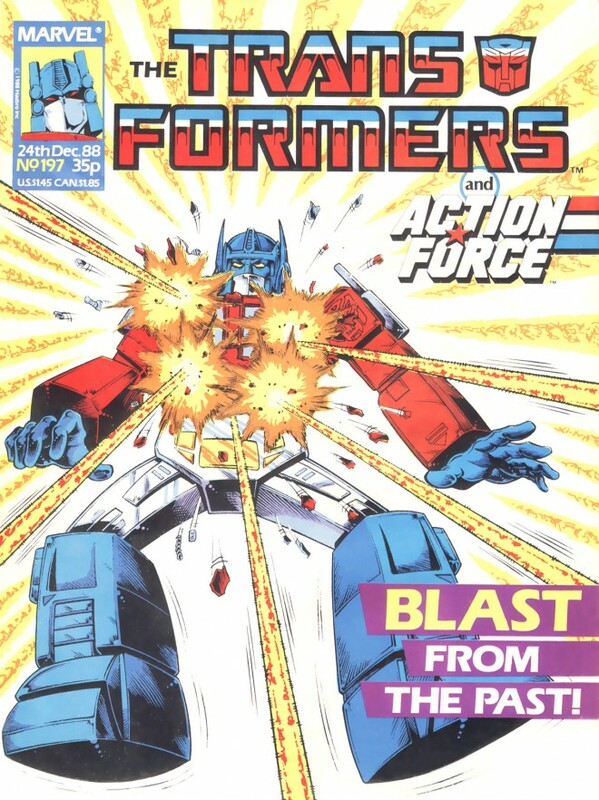 Transformers and Nigel the Sheep? A link? Wales. June 13, 1934. It’s time to Gren and bare it. Why? Grenfell Jones is born, that’s why. Don’t know who Grenfell Jones is? Don’t worry, probably most of us don’t here in the west. But in Wales, if you don’t know who he is you probably have hidden under a rock somewhere. Likely that rock has a sheep on it with words on its side saying, he’s under this rock. After a person moves the rock to get to you, the sheep would likely have the words “Stop strip mining” written on it. 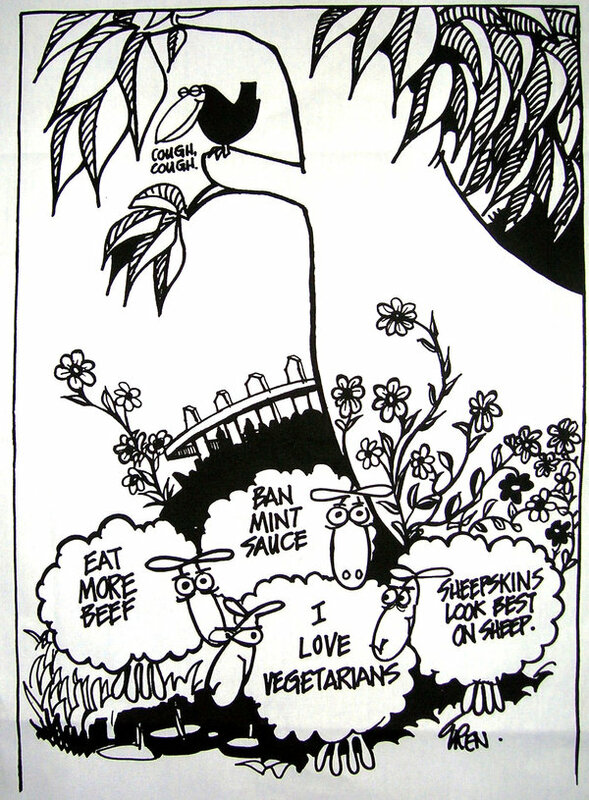 “Gren” is the legend of Welsh cartoonists. And no, I don’t mean comic books at the moment. 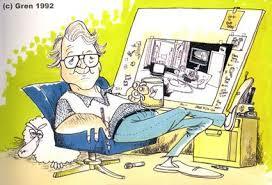 This man put daily comic strips out in newspapers. 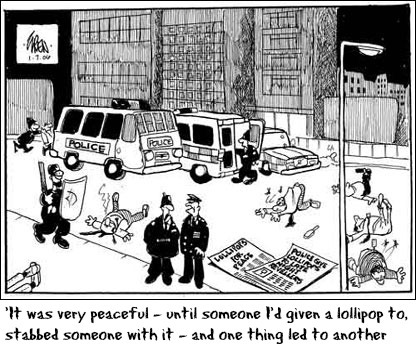 As for the sheep, that was Nigel and then there was the strip Ponty an’ Pop. 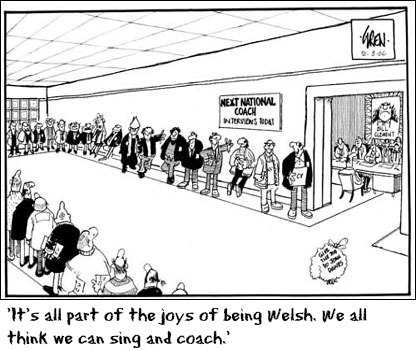 Although that may be his most famous strip he was also well known for his fanship of rugby. That also went into his strips and although he spoke about pretty much everything, he did so in a manner that wasn’t offensive. He wrote about what he knew, as his friend John Philipin Jones suggested. That happened to be Rugby and life in the Welsh valleys. He created a town and that’s where Nigel and all lived. If you were in a Gren cartoon you had made it. I will mention a couple of comic book artists here as that is the focus of this series. 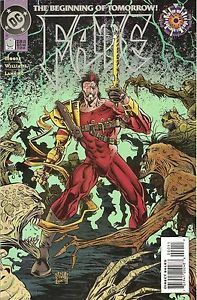 There is Anthony Williams, a 2000 AD workhorse penciler of sorts who is always there will called upon. 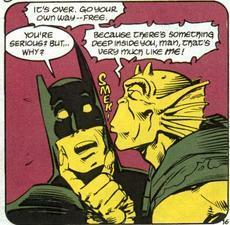 Also he’s done work on Doctor Fate: Fate, Transformers, books with Spider-Man, Batman, and the X-Men movie adaptation. Then there is David Roach, another 2000 AD guy. Judge Anderson, as well as Judge Dredd was some of his work before doing Batman and Demon for DC Comics and even Star Wars for Dark Horse Comics. Greece. Not a place I would have thought to go for comic book creators. A place becomes fixed in your mind to represent something. Greece is mythology, philosophy, play writes, and epic poets. 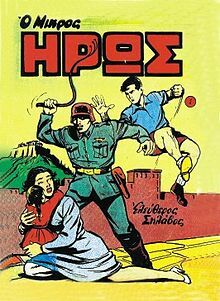 Why would I think of Greece as a source for material to create great comics? Just a touch of sarcasm there. We can be blinded by how many boxes we have stacked in our minds. 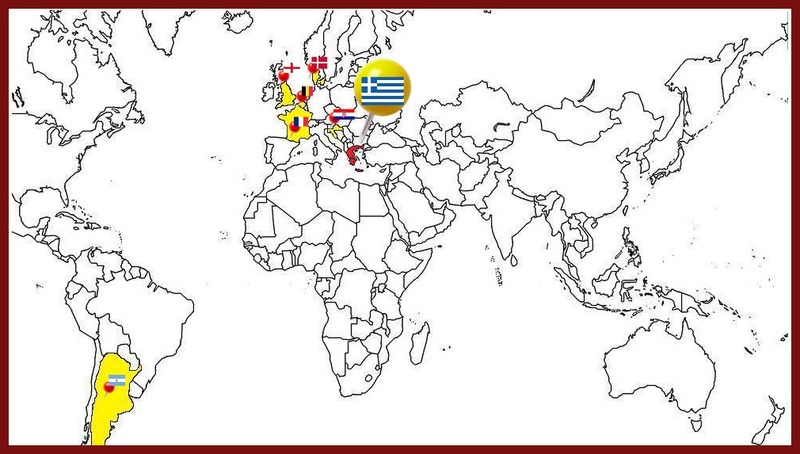 Looking at a list of countries for comic book creators, Greece is not even included. However, I have a list of countries instead, and with Greenland not having something to offer me, perhaps due to a language barrier in searching, Greece, such an easy language for we Americans, became my choice. Do you get I am in a sarcastic mood as I begin this article? I’ve been translating articles for days now in attempts to create good articles. Love learning, hate I don’t know languages. Normally in the series I have been saving the tip of the iceberg for last, but not today. Or maybe I am, we don’t know yet. I am starting with the one that I have found the most awe about across the internet. And there is reason for that awe. No, not aw, although the sparrows are cute. Arkas1 is a mystery. First publishing Rooster in 1981, Arkas has stayed out of the public eye. Byt this I mean, Arkas is not the artist’s real name, as far as we know. I imagine an agent or lawyer knows, the person handling the contracts for publishing for pay. Other than that, great speculation has been the norm for decades. One reason Arkas is so popular is, the author stays away from being overtly political. There is normally a moral to the stories written. I am using “he” as that is the considered gender by the internet articles I’ve read. I would not be surprised if Arkas is a woman. In a way I believe signs would point to it. The secrecy being part of my reasoning. 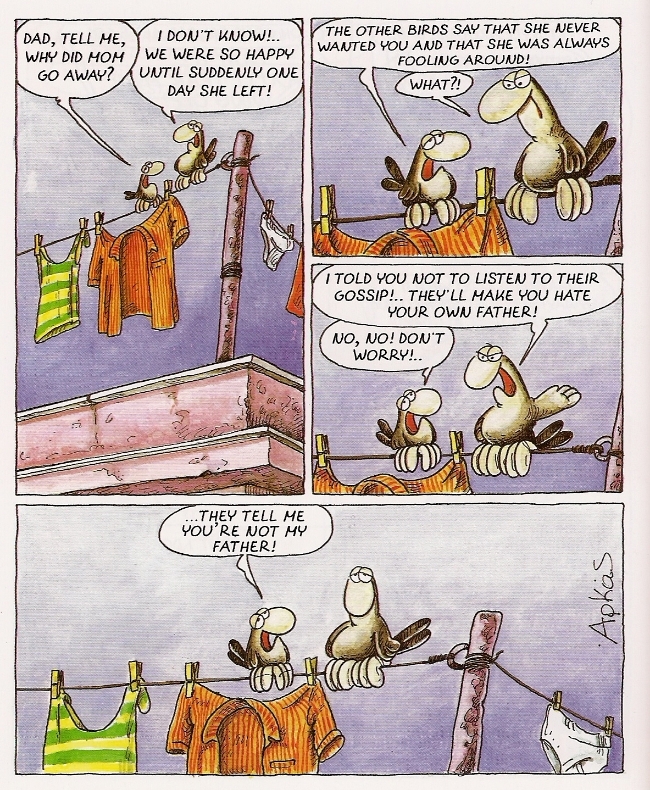 Characters in Arkas’ work are people and animals, both of whom talk. I greatly enjoyed the one called Flying Starts about a father sparrow and his son. Sarcastic and self deprecating a times but very telling of society. And. It. Is. Funny. I don’t believe anything is lost in the translation to English, which I noticed someone commented that only a little was lost. I can’t see how any could be lost. Arkas is popular because the work can be in any country or society and be relevant. Byron Aptosoglou3 a comic book artist who in 1953 created a comic book, or album as they are known in Europe, titled Little Hero4. The co-creator was Stelios Anemodouras5. The book revolved around three Greek children who fought against the occupation of their country by Bulgarians, Germans, and Italians. The book ended in 1968 with Anemodouras returing to full time artist. The book continued in reprints and theatrical productions. Alecos Papadatos6 is a writer and illustrator with training in animation at the University of Sorbonne I7, in Paris. 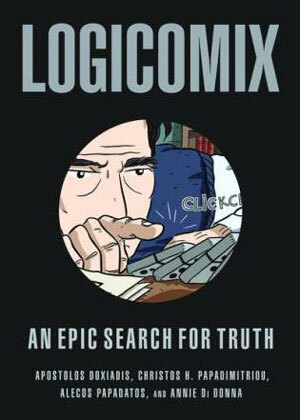 What propelled Papadatos to fame in the comic book community is a book called Logicomix8 he created along with Apostolos Doxiadis9, Christos Papadimitriou10 and Annie Di Donna11. The insanity of the success of this graphic novel is the fact Bertrand Russell12 is used as the narrator as you are told his story. I find that amazing and give a credit deal of credit to the minds who came up with the idea and the people who supported the effort and made it such a success. Truly amazing. Oddly you also have the story of how the creators of the book debate over the meaning of the story itself. A brilliant idea. The book made it to #1 on the New York Times Best Seller Graphic Novels List. Click the link or the letter for France. France Creators from Zig et Puce to Mœbius. 2 http://www.arkas.gr/index.php/gr/1/lang/en0.htm The official site. 11 I couldn’t find any real links to information about this artist. She was the colorist on the Logicomix. Actually a very important part of the process. A colorist makes or breaks the artwork.